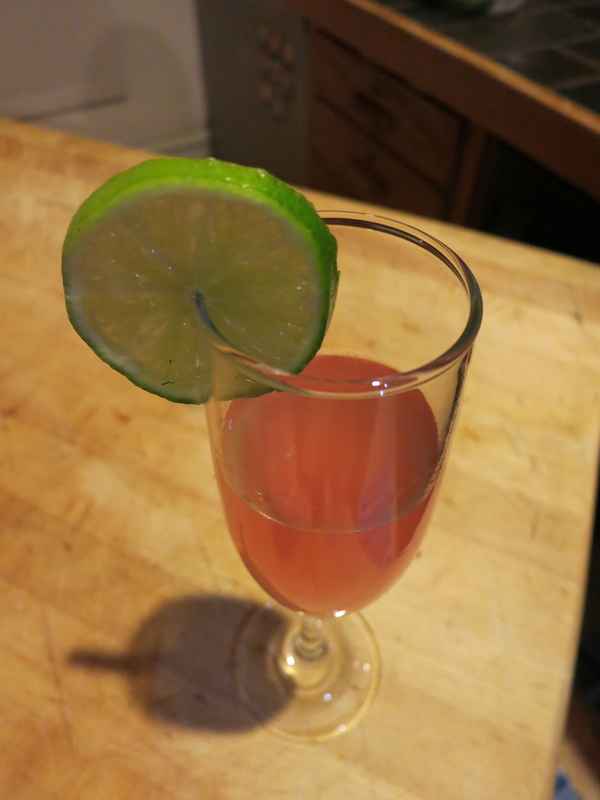 Whether it’s Oscar night or not, to add a little sparkle to your evening, here’s a twist on your traditional Cosmopolitan that’s a favourite at our house. Chill juice and liquors ahead of time. Add triple sec, vodka and cranberry juice. Add champagne and serve immediately.